Sherlock Holmes and women do not seem like a good mix – unless it was on a professional level. 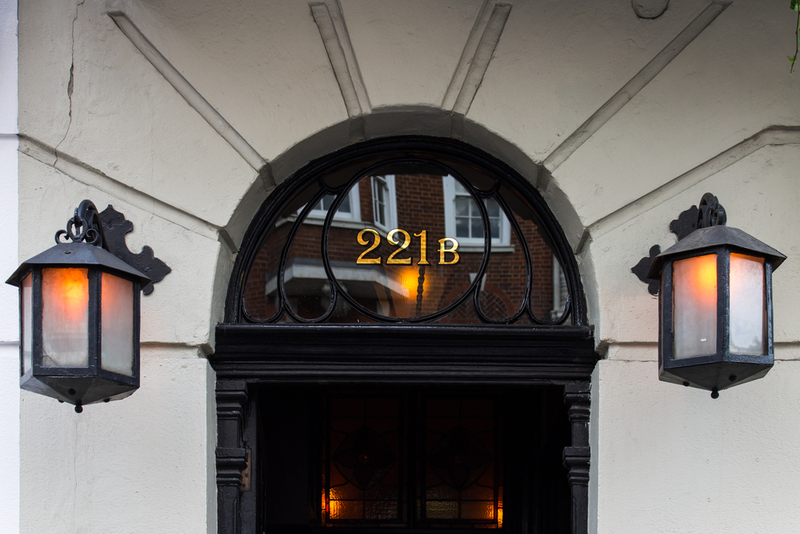 Sir Arthur Conan Doyle created Holmes’ character with such a cold-hearted approach to his profession that it seems to leave no room for any romantic affiliations. Although Holmes is not portrayed to have a complete aversion to women, he does not find the need to have romantic relationships with them. Once you get to know the private detective fully, you will understand why this is all but natural. As the author continued to write the character of Sherlock Holmes, it seems that the lack of a love interest is expected of him. In one of his correspondences with Joseph Bell, Conan Doyle said, “Holmes is as inhuman as Babbage’s calculating machine and just about as likely to fall in love.” Because of that, we can make a couple of assumptions about the reason why Sherlock Holmes and women will never have a serious relationship. His work requires him to be cold and calculating. These traits make him a great detective, that is true. But it also compromises his ability to become a lover. It makes him rely on his brain and gut instinct rather than his feelings. He views emotions as a barrier to accurate and clear reasoning. He distrusts people, in general. The truth is, he does not trust a lot of people. You cannot really blame him because he is exposed to cases that exhibit the despicable and inhumane acts of others. When he talks to people, he can be charismatic and all – but only because he wants to get something to help him solve a case. He views women as inscrutable and not worthy of his trust. Holmes said in “The Adventures of the Second Stain” that the motives of women cannot be trusted and that it is inscrutable. He believes you cannot build a relationship with that perception in mind. Not only that, he has seen women capable of horrific acts. Based on these, you can really understand why Holmes is not too keen on building a lasting relationship with any woman. Do not get us wrong though. He gets attracted to them from time to time and has dalliances with them. However, it was always not enough to go to the next level. In fact, it is revealed that throughout his life, it was his relationship with Dr. Watson that he considers being the most significant in this life. Despite the fact that Sherlock Holmes and women will never be a “thing” – that does not mean there were no women in his life entirely. There are three notable women in all the stories of this detective that is probably the closest to him. While it is not directly mentioned, it is clear that if Sherlock Holmes had one relationship, it would be with this woman. 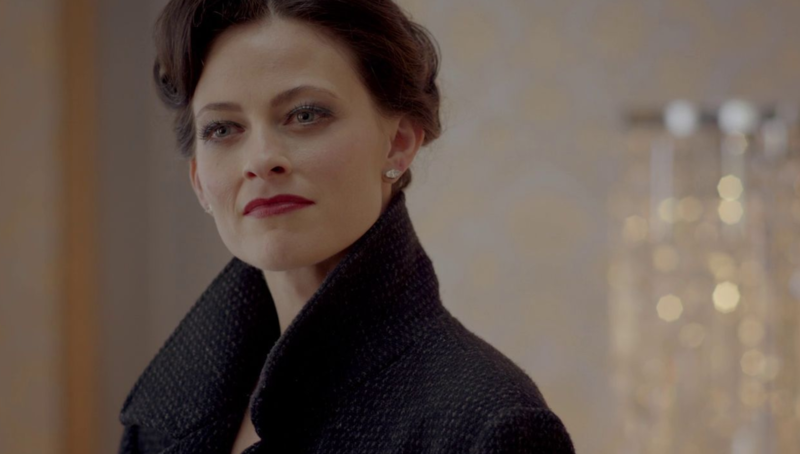 Irene Adler is described as an American and a retired opera singer and actress. She is seen to be the only woman to challenge the detective intellectually. The story clearly shows that Holmes hold her in a high regard. Although what he feels towards her is not love – but it is strong enough to make her “the woman” in his eyes. 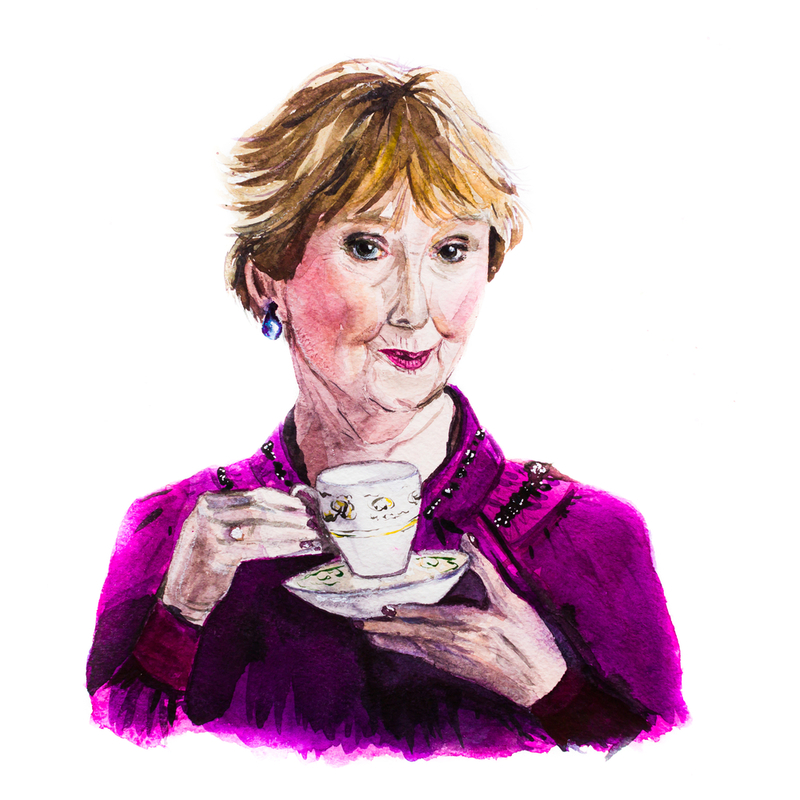 Mrs. Hudson is the landlady of Sherlock Holmes and Dr. Watson. Her patience is always tested by Holmes untidiness, indoor scientific experiments, musical inclinations, and the people that frequent the house because of their profession. But when asked about her perception of Holmes, it is revealed that she held him in the deepest awe and is actually quite fond of him. After all, when he wants to, Holmes can be a gentleman and exhibit remarkable courtesy when dealing with women. Of course, it helped that he paid huge sums for renting the flat. Mary Morstan is the wife of Dr. Watson. In the beginning, Holmes and Morstan did not hit it off. In fact, it can be safe to say that Holmes resented her a bit for marrying his dear friend. But he did describe her as charming and hinted that she can be useful in their line of work. This was probably an observation he made while she was one of their clients. There are other women that captured the attention of Sherlock Holmes but these three are probably the most noteworthy. It is evident, though, that if any woman held his attention, it would be because they displayed cleverness, bravery, trustworthiness, inventiveness, and composure.